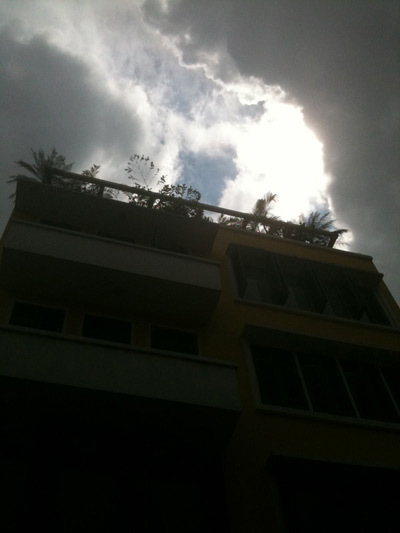 At 12 pm sharp, dark cloud makes way for the sun. 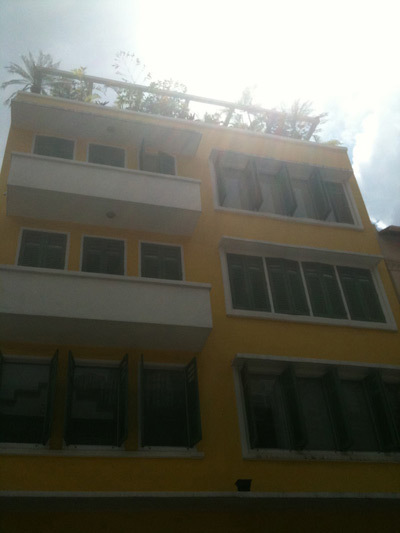 The sun shines on the shop. Lion dance and ribbon cutting. My client plans to start a beauty school. A month ago, she rang me up and wanted me to pick a saturday for the Opening ceremony so that she could invite her friends, relatives and business associates to witness this great milestone of her career. November has been a wet month. But I need the sun to be out for the special moment as this is a beauty business. So, I picked the moment for her since 2 weeks ago, based on Xuan Kong Da Gua Date and San Yuan Qi Men Dun Jia System. 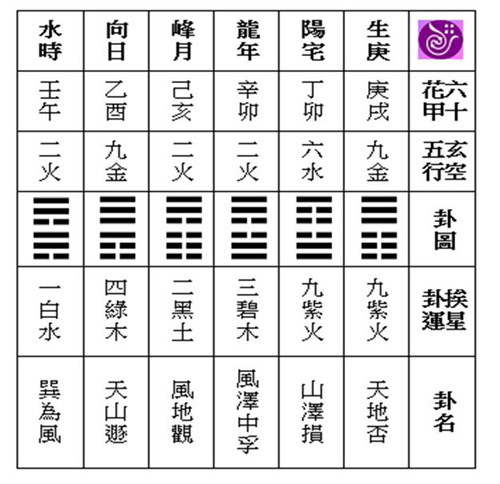 Besides the good formation of Xuan Kong hexagram date structure, I also ensure that a good door arrives at the sitting hexagram and in this instance, the Scene door or Jing Men (景门到山). In the study of Qi Men Dun Jia, Jing Men represents, amongst other things, elegance and reputation. It is akin to the attributes of Li gua. It is also an auspicious door to use besides Grow, Rest and Open doors. Therefore, it is the most apt door for a beauty business. I told her to cut the ribbon at 12pm sharp. Lion dance to follow after that. Close to 12 pm, the sky was still gloomy and worse still, the drizzling has not stopped. 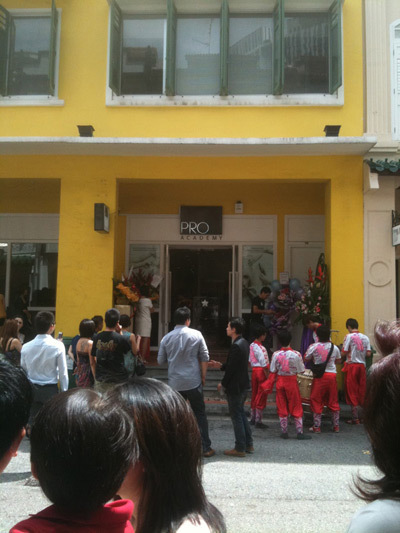 I told the organiser to start to standby the ribbon cutting, lion dance troop and guests as the timing was near. Strangely, at 12 pm sharp, the drizzle suddenly stopped and the dark cloud made way for the sunshine and cast the ray onto the shop. I took a few pictures to help you visualise better. The ribbon was snipped. Lion dance began and lasted for 15 minutes. The crowd gathered outside the shop celebrating and gracing the event. At 1215 pm, the guests proceeded for their lunch inside the shop. A couple of minutes later, the weather resumed. A downpour followed. I overheard some guests were saying they found the whole thing so inexplicable. But I know why. Thank you San Yuan Qi Men and Xuan Kong Da Gua.